Somerbosch Wines has recently introduced a new wine tasting experience featuring 3 red wines and our own home made red wine ice cream. 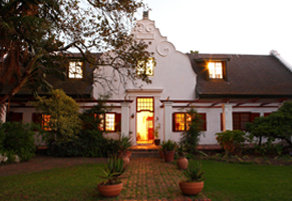 Visitors to Somerbosch may now experience this unique pairing at R70-00 per person. 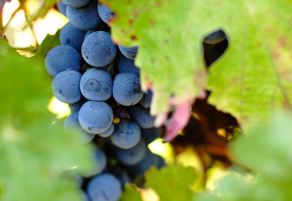 Wines include Merlot, Shiraz, Cabernet Sauvignon and Pinotage. Bookings are essential, ensuring guests receive extra special attention upon arrival and during their time at Somerbosch Wines. Somerbosch Bistro right in the heart of Stellenbosch's countryside! Somerbosch Bistro will be a delightful surprise on your next journey to the winelands - a mere 45min from Cape Town on the well-known R44 route between Somerset West & Stellenbosch. Open during the day & with views overlooking the beautiful mountains & vineyards, it makes for the ideal setting to relax with the whole family.